That’s right! A Deadpool cartoon has been announced! FXX put in a series order for an untitled adult-action-comedy cartoon for the Merc with a mouth. The series will be from FX and Marvel Television. The news comes via Marvel. Donald Glover, who is no stranger to the Marvel universe as well as FX, will be a show runner, executive producer, and creator along side his brother, Stephen Glover. Jeph Loeb and Jim Chory from Marvel will also serve as executive producers. The show will run for 10 episodes at least for the first season. All of this sounds pretty exciting and also like the perfect medium for a character like Deadpool. Donald Glover is known for projects such as Community, Atlanta, the upcoming young Han Solo film, and voicing Miles Morales on a Disney XD Spider-Man cartoon. What do you think of Deadpool getting a cartoon? What do you think of the creative team? Who would you like to see voice Deadpool/Wade Wilson? Let us know in the comments below! 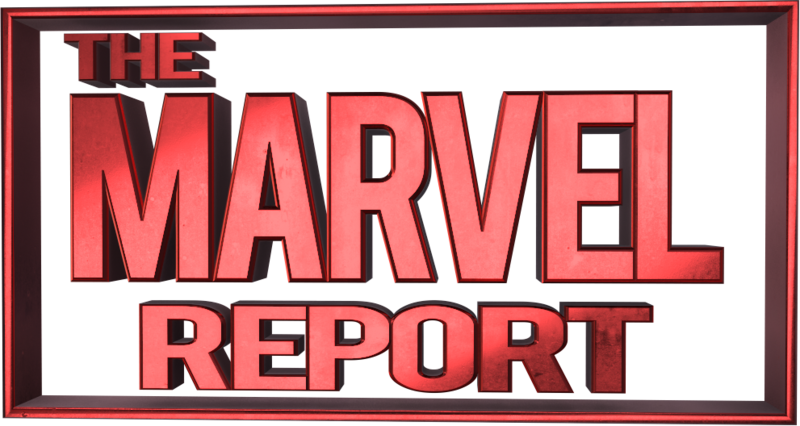 As always, we’ll continue to update you on all things Deadpool and Marvel.